﻿ Palace Station Hotel and Casino, Las Vegas (NV) | FROM $25 - SAVE ON AGODA! 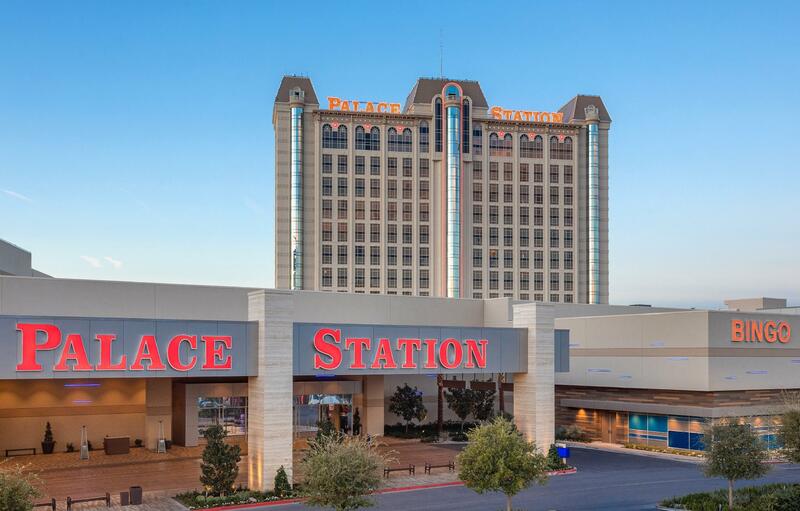 Have a question for Palace Station Hotel and Casino? 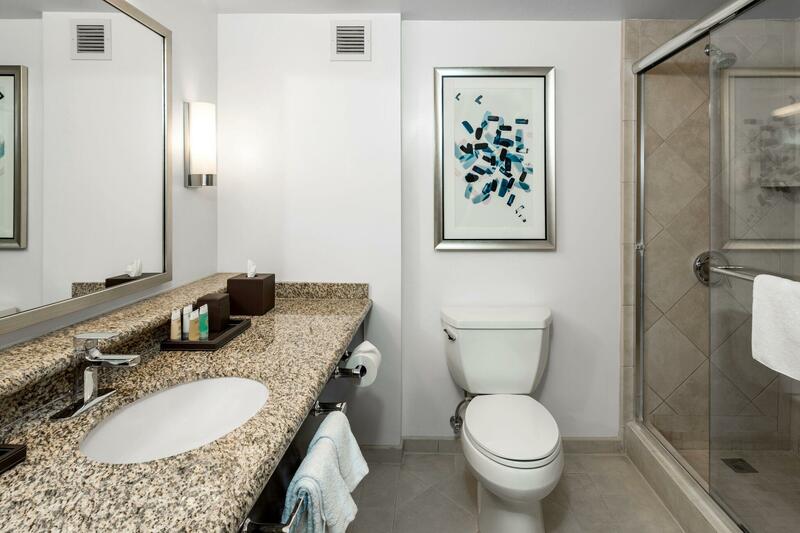 "Great upgrated rooms, and perks of a starbucks!" 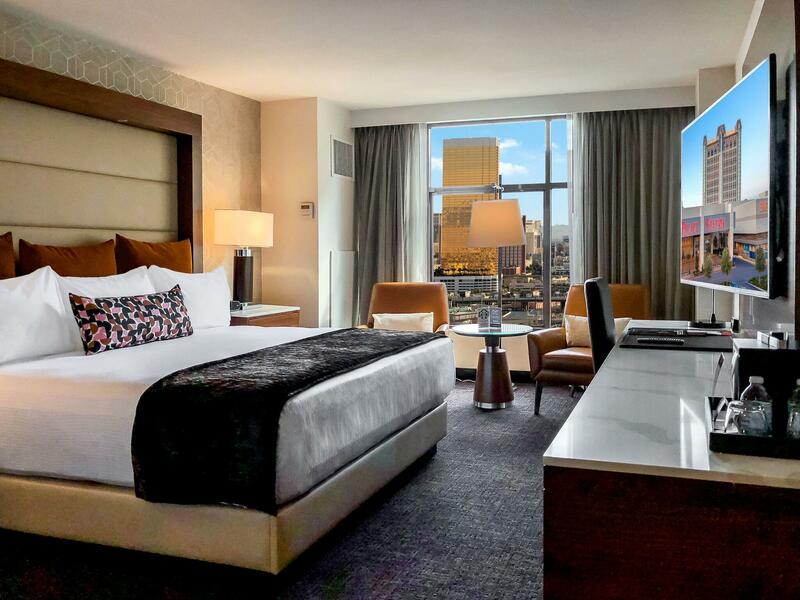 "Overall, we had a good stay in Palace Station;"
Overlooking the Las Vegas Strip, this hotel has been recently renovated. 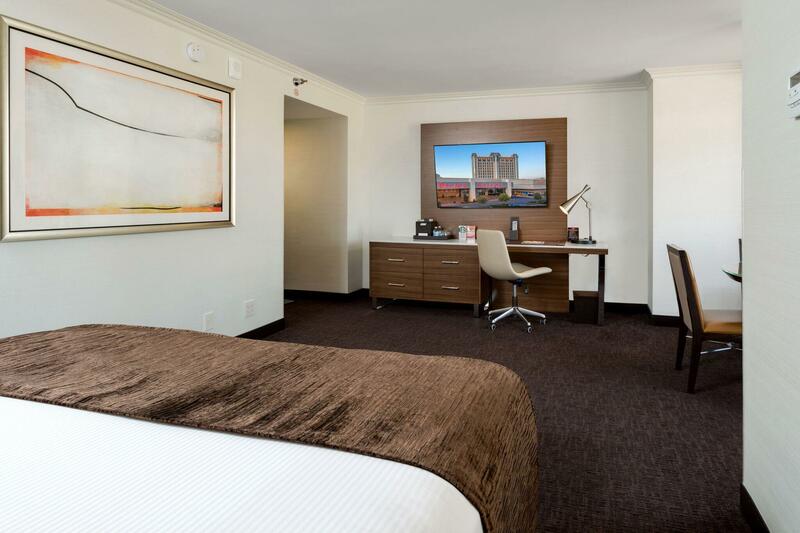 Featuring views of the Las Vegas Strip as well as Downtown Las Vegas, Palace Station Hotel and Casino is surrounded by a desert garden and mountains. 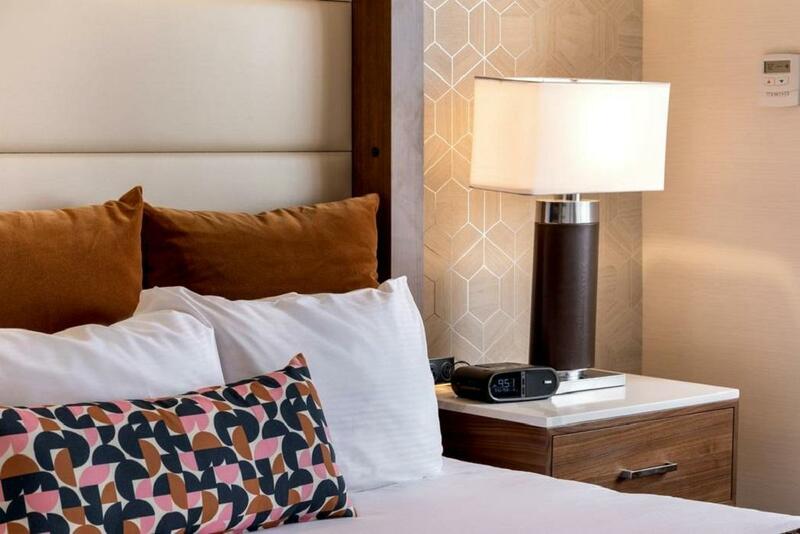 Guests will get around the city with no difficulties with provided shuttle services running to and from the south end of the Strip and even McCarran Airport at no extra charge. The hotel offers the state-of-the-art facilities including pools, spa tubs, along with a large sundeck for outdoor relaxation. 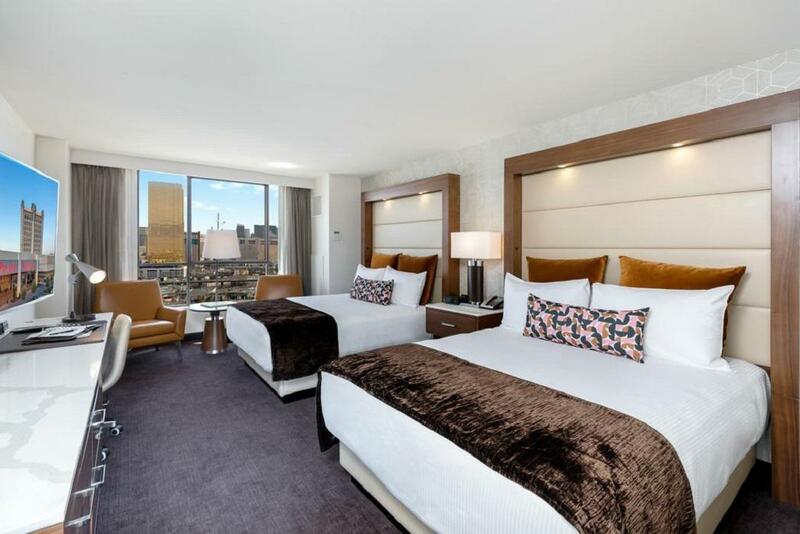 An excellent location along with great facilities makes Palace Station Hotel and Casino perfect for both business trips and leisure breaks. "Nice casino and restaurants and service." Departure date must be confirmed at check-in to avoid an early departure fee equal to one night’s room & tax. Complimentary use of a shuttle service is available at the hotel (subject to the hotel's terms and conditions). A security deposit of USD 200 if paid by cash or USD 100 if paid by credit card is required upon check-in for charges or damages during the stay and will be refunded upon departure. The property does not accept a cash deposit. A credit or debit card security deposit of USD 100 is required per night upon check-in for charges or damages during the stay and will be refunded upon departure. This is our 2nd time staying in Palace Station and this time we have a very affordable and nice upgrade. Thank you. Nice casino and restaurants and service. Pool closes at 8pm on a Thursday night. Who does that? Service was good...has a desk lamp replaced. Hate having to go online and pay in two places. Won't stay here again. They put me on th 17th floor.. so the building sways and i was a bit "seasick" they were soo nice to move me to a bottom floor. Truley a great place. My mom aleays has loved it.